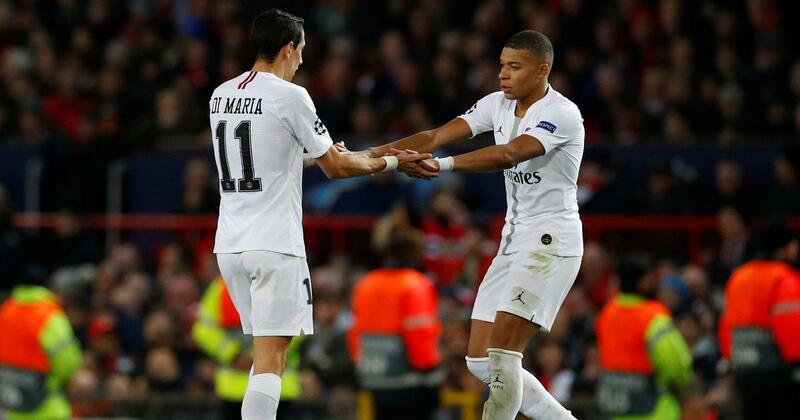 Mbappe overcame the absences of injured Neymar and Edinson Cavani to win away as United slumped to their first defeat under interim boss Solskjaer. 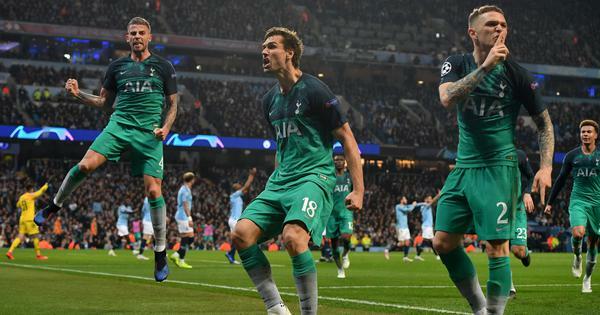 Paris Saint-Germain took a huge step towards the Champions League quarter-finals with a 2-0 last 16, first-leg win at Manchester United on Tuesday. The Ligue 1 leaders overcame the absences of injured stars Neymar and Edinson Cavani to win away as United slumped to their first defeat under interim boss Ole Gunnar Solskjaer. Presnel Kimpembe and Kylian Mbappe scored second-half goals for PSG to leave them with one foot in the quarter-finals. And any hope of a United comeback in Paris suffered another huge blow when Paul Pogba was sent off for a second bookable offence late on after catching Dani Alves with a raised boot. Kimpembe commits his 17th foul of the game while already on a yellow. All honeymoons have to end sometime.